During 26 years as a litigator, Anne Carney specialized in employment, civil rights and municipal law. She took this expertise to Pine Tree Legal Assistance (PTLA), where she served for eight years as a volunteer attorney for Mainers with income near or below the federal poverty level, providing free legal representa­­tion in employment law cases. It is hard to imagine what they endured. They had wage claims, but even worse, they were housed in deplorable conditions—dozens of men and women sleeping in shifts in a two bedroom trailer with one toilet. We brought Agricultural Worker Protection Act (AWPA) claims in federal court, and I figured out how to get affidavit testimony from clients who spoke Haitian Creole, and often were not able to read, had no phones and sometimes no mailing address. We litigated complex legal issues unique to AWPA for which there was little case law. The clients did not give up and neither did I. This litigation upheld the dignity of our clients, compensated them and led to greatly improved housing. I have seen how conservation benefits a community and supports economic growth. 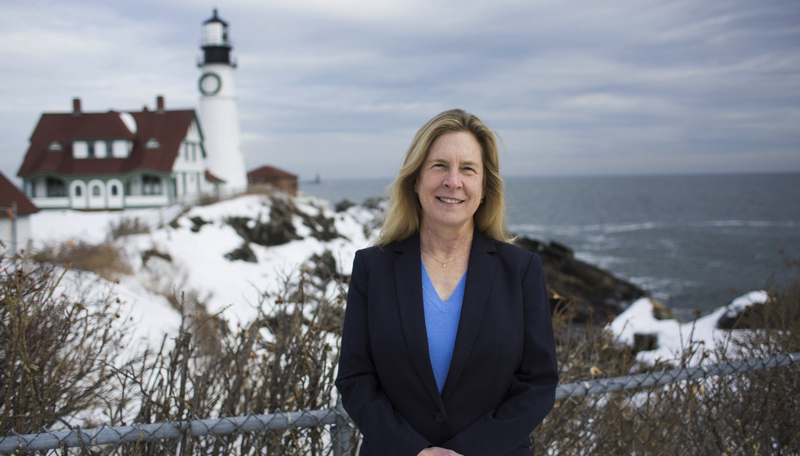 My work with conservation and land use laws gives me concrete insight into how we can strengthen our laws to promote conservation, and to protect Maine’s natural resources with an agenda that supports renewable energy, fuel-efficient transportation infrastructure, and our $9 billion outdoor recreation and tourism industry. Vote for Anne! To support her campaign, please donate and get involved.